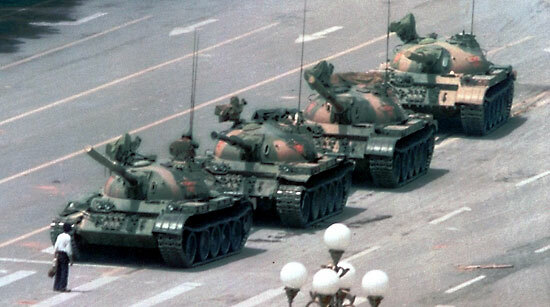 Today marks the 28th anniversary of the Tiananmen Square Massacre, known more delicately in this part of the world as the June 4th Incident. Members of the so-called “June 4th Generation”—people born in or before the 1980s who feel a deep connection with the thousands of student protesters murdered that summer—have always felt a sense of duty toward them: to vindicate their death, and until then, ensure that the younger generations do not forget what happened. The second duty is what compels parents to take their children to the Victoria Park candlelight vigil year after year, come rain or shine. The annual sit-in, organized by the Alliance in Support of Patriotic Democratic Movements of China (支聯會), fills several football pitches and features impassioned speeches, songs and prayers. 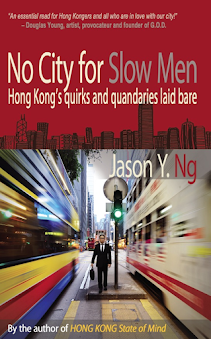 Just like marching down Hennessy Road on July 1st and sweeping grandpa’s grave on Ching Ming Festival, it is one of those things that people do out of habit and respect. 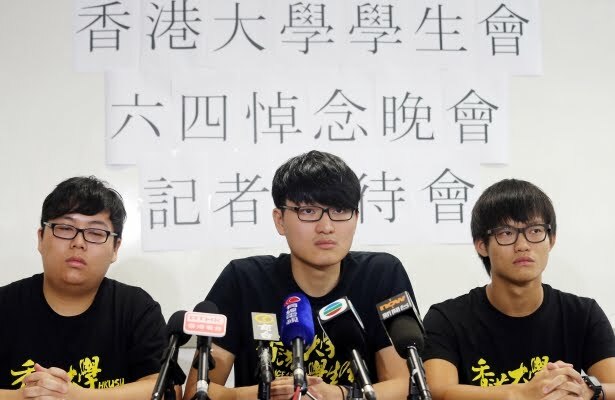 Since the Occupy Movement of 2014, every year in the lead-up to the massacre’s anniversary, university students will debate fiercely whether they should continue to partake into the Victoria Park memorial. Most of these discussions end in a decision to withdraw. Just today, the Chinese University Student Union issued a statement declaring the “end of the road for June 4th commemoration.” They argue that the annual ritual has become a “tick-the-box” exercise: participants show up at the park, post a sad-faced selfie on Facebook and feel good about themselves for having “done something” when all they have really achieved is group therapy. They also believe that the pan-democratic parties have turned these memorials into fundraising campaigns and political shows. Some students have gone further then that. 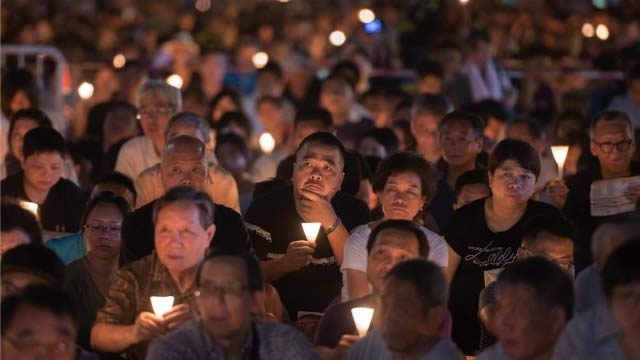 Social media and online forums are plastered with memes and status posts with the rhetorical question: “What the F does June 4th have to do with me?” Their point is that Hong Kongers have nothing to gain from redressing the wrongs of the massacre, and to put less diplomatically, whatever happened in 1989 happened on the mainland to mainlanders and is therefore irrelevant to them and outside their agenda. 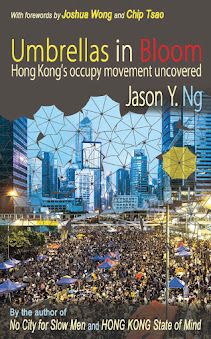 Hong Kong people have enough on their plate fighting for greater autonomy and even independence from China. They won’t and can’t be bothered with what goes on north of the border. Expectedly, these sentiments draw outrage and condemnation from older politicians, parents and teachers. The June 4th Generation pounced on the students, calling them sacrilegious and heartless. Likewise, the students hit back with their own name-calling, accusing the adults of being “Greater China plastic” (大中華膠)—an epithet for those who talk incessantly about ending one-party rule in China without doing anything about it and who still believe that a better China will mean a better Hong Kong. The best way to arbitrate the dispute is to go back to one of our earlier examples: sweeping grandpa’s grave on Ching Min Festival. Doing so will allow us to isolate the two issues at hand and deal with them separately. The first issue concerns whether one should attend the Victoria Park memorial. Here, the students have a point. If they are not interested in speeches and prayers, then why force them? 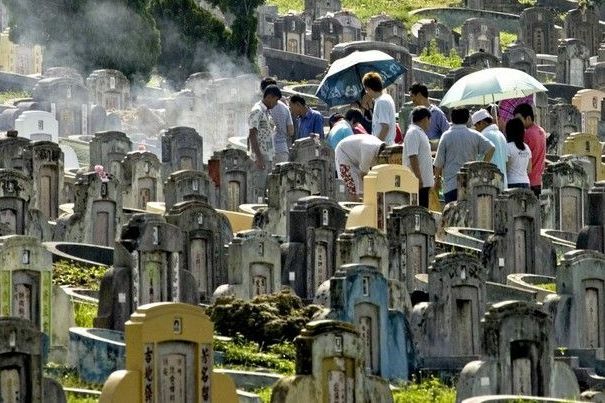 If your kids don’t want to travel to faraway Wo Hop Shek Public Cemetery and trek up the hills just to burn incense in front of grandpa’s grave, then leave them at home. Yelling at them for not respecting their ancestors will only backfire. For all you know, your children have their own ways of remembering grandpa that don’t involve posing a fire hazard in Fanling or benefiting greedy florists who jack up the price of chrysanthemums every Ching Ming. Mom and dad should just take a chill pill and get on with their trip without the kids. Both sides are better off. The second issue, however, is altogether different—it is a question of ideology and basic human decency. 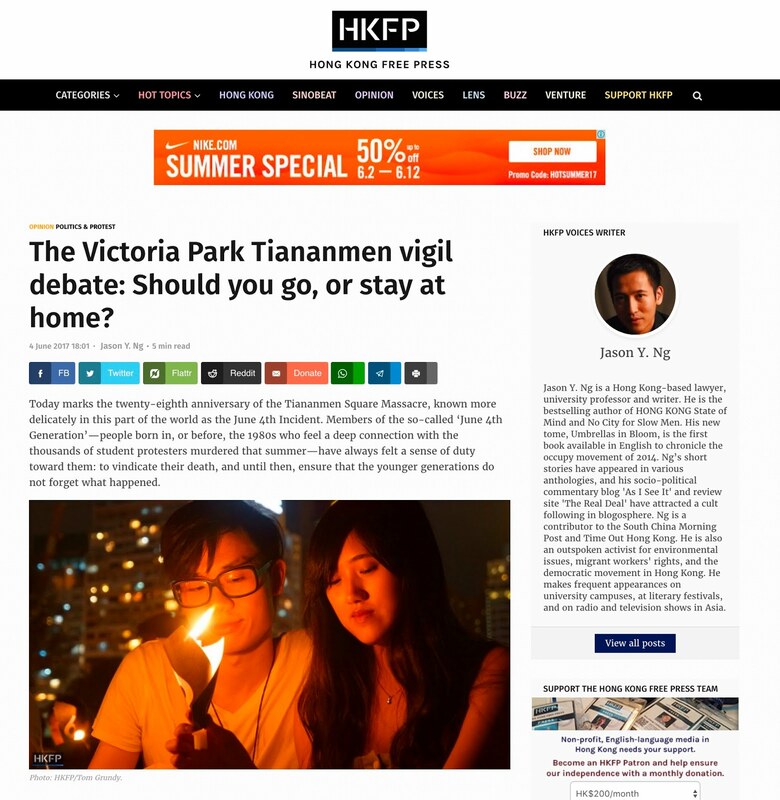 Asking “what the F does June 4th have to do with me” is no less morally repugnant than saying “I don’t care if the Holocaust happened” or “the Paris terrorist attacks don’t matter to me.” Any liberal-minded person should take a stance against evil, murderous acts, whether you are Chinese, Hong Konger, French or Jewish. The isolationist approach to history and current events—the thinking that what happens elsewhere is relevant to me—is naïve and irresponsible. It is Donald Trump. Worse, denying that Hong Kong is a part of China and that the city’s fate is intricately linked to that of the mainland is to think that the Earth is flat or to call global warming a hoax. The notion that Hong Kong can somehow have meaningful electoral reform and genuine democracy without a more politically open China is mind-boggling. Put more bluntly, university students and young politicians who talk night and day of achieving autonomy and independence without ever proposing a concrete plan or a viable path is simply another kind of “plastic”—the localist plastic. So what I have to say is this: if you find the whole Ching Ming routine pointless and banal, all you have to do is stay home. You don’t need to say “who the F care about grandpa?” just because the old man died before you were born.